Looking for a way to get rid of your large junk such as your car tyres, mattresses or refrigerator? Waiting for your local council to collect them could take weeks or even months. This can be very inconvenient. Especially when you do not have storage space and need to get rid of it immediately. Furthermore, local councils also have limitations on the size and materials that they will accept. For this, you may need to turn to someone who can take your debris for you. A rubbish removal service is a very convenient way. It is a quick and hassle-free method without you having to do anything. They arrive at your doorstep in a large truck with a strong team who will hand load all the rubbish onto the truck for you. However, if you would like to get more involved and do it yourself, you will need to first identify what and where you can dump your rubbish. This could be at a recycling centre or at a landfill. A landfill or otherwise known as a rubbish tip or rubbish dump is a large site that contains and manages household rubbish, commercial, industrial waste, and construction and demolition waste through their disposal methods. It where our waste goes when we have nowhere else to store it. It is a constant reminder of the massive amount of waste that we produce daily. The purpose of a landfill is to separate the massive amount of waste from the natural surrounding environment, such as an open body of water. It is a way to minimise the amount of pollution that the waste can cause on the environment. SUEZ (formerly known as SITA) is a giant recycling and waste management company in Australia that offers to take your unwanted waste. They have a number of rubbish dumps found across Sydney. They will charge you a fee before you can dump your junk there. SUEZ dump sites can be found at the suburbs below for each Local Government Area. Why are landfills bad for the environment? Landfills are bad for the environment because it is simply rubbish and junk that can no longer be used and has no purpose. Instead of returning back into the life circle like recycled items, where they are turned into new products, they sit for hundreds and thousands of years in a landfill to rot away and slowly decompose. This is bad because, during the decomposing process, the material releases methane into the atmosphere. A greenhouse gas that is roughly 30 times more effective in trapping heat in the atmosphere than carbon dioxide. As this increases, there is a greater concern for global warming and rising temperatures. You should be aware that there are also constraints when it comes to disposing of your waste at rubbish tips. Things such as asbestos, tyres and usually hazardous waste cannot be simply dumped. They are required to be sorted and handed to a recycling centre to be treated and disposed of properly. SUEZ is licenced to collect hazardous and dangerous goods. Paul’s Rubbish Removal is the perfect solution to this issue. We are able to completely get rid of your hazardous waste and awkward junk that you will find difficult to properly dispose of. We accept all types of rubbish, junk and waste that recycling centres and rubbish dumps will reject. 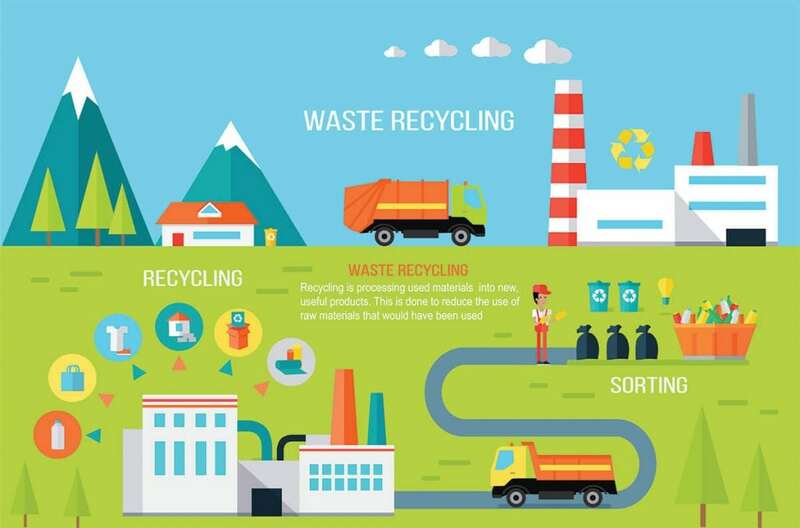 For a greener approach, you can find a local recycling dump in Sydney near you. However, you will be required to sort out your rubbish accordingly so that they can properly recycle your waste. If all of this sounds too bothersome for you then a rubbish removal service is the best option.  It can save you all the trouble by taking your waste for you at your convenience. This means that you do not need to do any heavy lifting or leave the house. Paul’s Removal Rubbish is an example of a well-known rubbish removal company in Sydney that offers this service. They are also concerned with the environment and how they discard their waste. They make sure that all of the rubbish that they collect is recycled or disposed of in the most eco-friendly method. Call Paul’s Rubbish Removal in Sydney on 0407 125 125 for a cheap and well-priced rubbish removal service.